Are you worried about your hair? Looking for a good hairdresser? 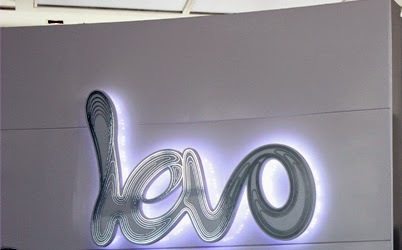 Then your wait is over ..... LEVO Spalon has brought the internationally recognized beauty maestro ROSSANO FERRETI to Delhi. 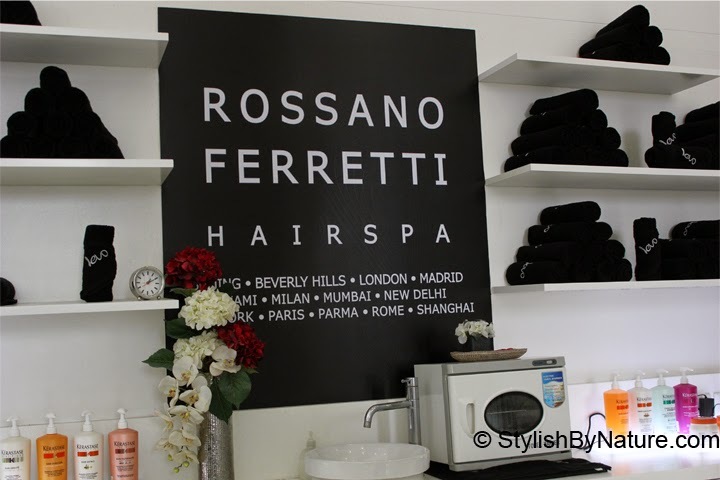 Italian-born Rossano Ferretti, with his natural-born instinct for beauty, has founded more than 20 Salons around the world, from Rome to Madrid, Los Angeles to Mumbai, New York to Paris, London to Beijing. For more than 20 years, Rossano Ferretti has driven the hairdressing industry with his interpretation of individual beauty. 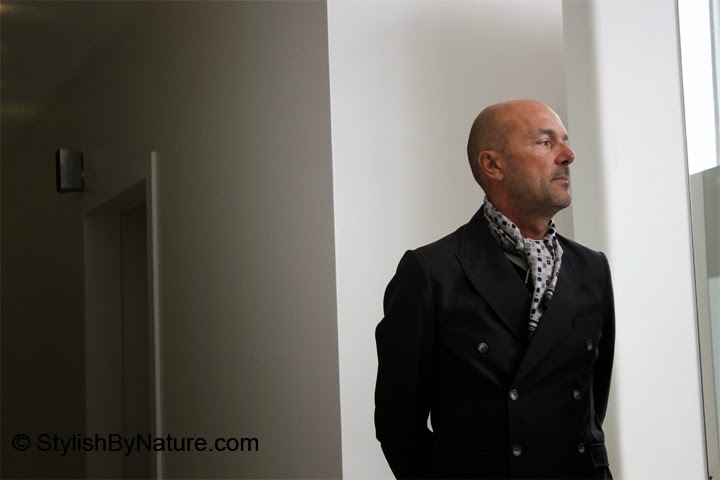 He has changed the way people perceive hair cutting and hair salons with his Hair-spas, combining the most beautiful worldwide locations and ‘The Method’. The Method created by Rossano and Lorenza Ferretti is a completely new concept of hair cutting it is all about the natural fall of the hair. This method allows the designer to enhance the individual beauty of every client, customizing the haircut according to the hair type and the characteristics of the individual person. His hair styles are timeless and uniqueness of every women’s specific beauty, for him every beauty is unique and everybody has a personalized beauty style. He says India is best and big challenge in beauty. People needs to understand to take care of your hair, you have to take care of your hair. 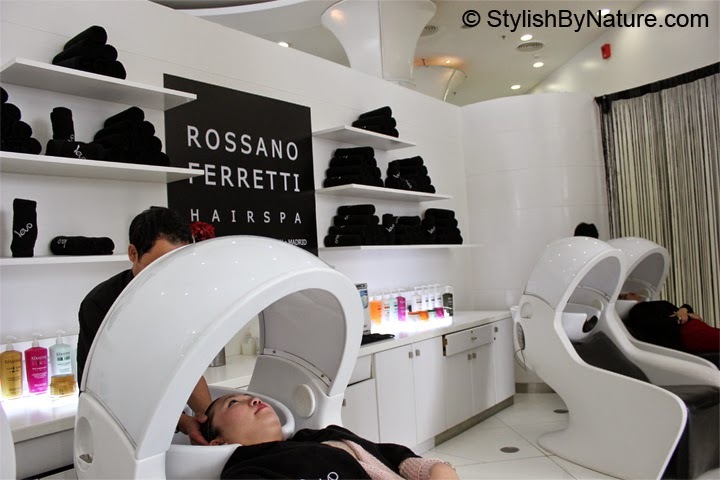 Rosaano and his team have trained the stylist with unique hair styling techniques of Rosaano Ferretti. SBN team member Kritika got amazing makeover. As he says, “look at hair cut as an investment for 7 months, it is as important as a Gucci bag”, After getting a fresh awesome haircut we would say true that. 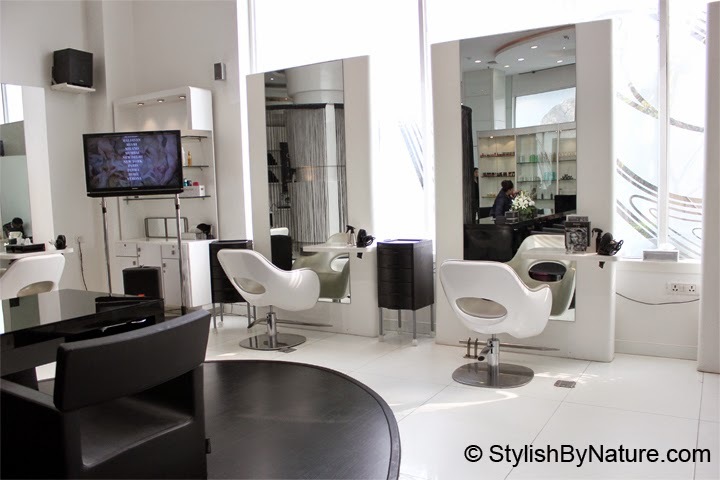 So guys we would highly recommend you to try them for your next salon visit.